Microfibre cover set for the hand nozzle 28632700 https://www.kaercher.com/ie/accessory/microfibre-cover-set-for-the-hand-nozzle-28632700.html The set with two covers for the hand nozzle. 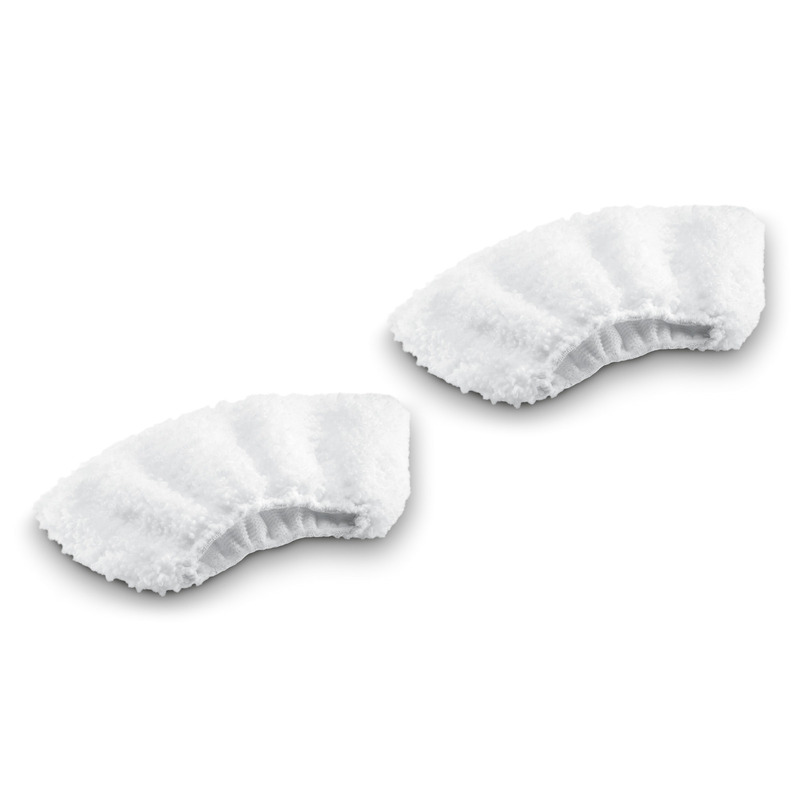 The covers are made of high-quality microfibre – for the best results when loosening and picking up dirt. With both of the covers that are included in the set and that are made of high-quality microfibre, dirt and grease can be loosened and picked up with even better results when using the hand nozzle. Ideal for particularly heavy and stubborn dirt in bathrooms and kitchens. Even heavy dirt can be effortlessly removed from the hob. Thanks to the integrated elastic cord, fitting it onto the hand nozzle and removing it again is child's play. Furthermore, it ensures that the cover is held securely on the hand nozzle during cleaning.